13 Point Brewing Company – Hmmmm Beer!!! 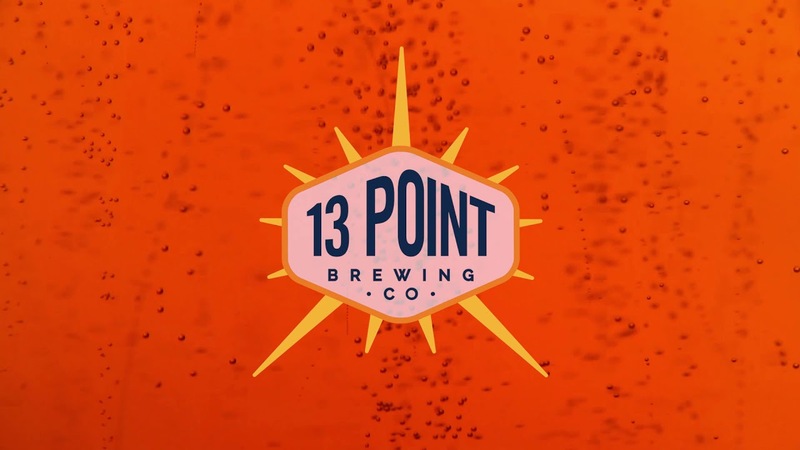 13 Point Brewing Company, formed in 2016 and opened in 2019, is the first brewery established in the San Diego County town of Lemon Grove. Our name started as a loose Grateful Dead reference (a 13 pointed lightning bolt bisects the skull on the iconic ‘Steal Your Face’ logo), but quickly became our identity in every sense after moving into Lemon Grove. A town previously devoid of craft beer and hangout spots, Lemon Grove was the perfect home for 13 Point. As the Grateful Dead did, we aim to cultivate a welcoming sense of community in the neighborhood we now reside. 13 Point Brewing Company is a place where friends, family, and neighbors can gather to enjoy local craft beer and live music. Our 7 barrel brewhouse, which can be seen from the tasting room, is where all of the magic happens. With focus on supreme drinkability, our team under the direction of head brewer Robert Bessone is able to artfully craft the delicious, true-to-style beer that we are proud to serve. Passion turned to profession: A journey through which the will to create manifests into a place of craftsmanship, community, and togetherness. The tasting room is kid friendly until 7pm, daily.